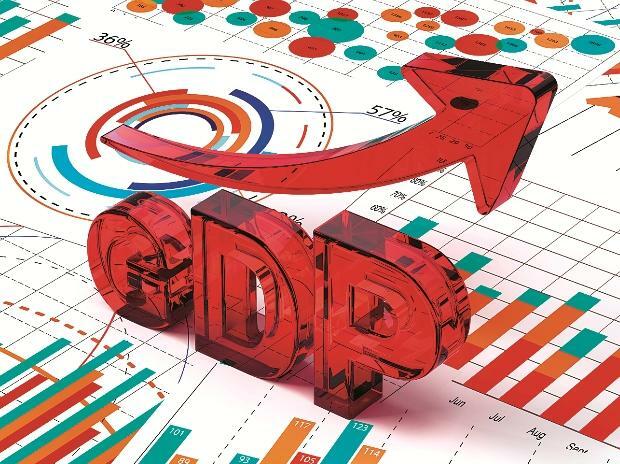 GDP fluctuates dramatically quarter-to-quarter primarily because of three variables: government spending, inventories and exports. Stripping these variables out, one is left with a less noisy sequence that gets at the underlying strength of the US economy by zeroing in on sales to domestic buyers. And, pleasantly, despite much global turbulence this series has been generally drifting up since recently bottoming in 16Q3, suggesting no fundamental deterioration in the national economy.